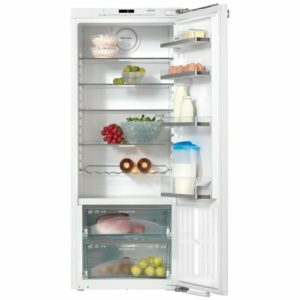 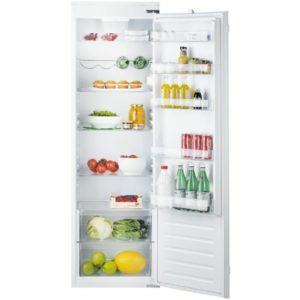 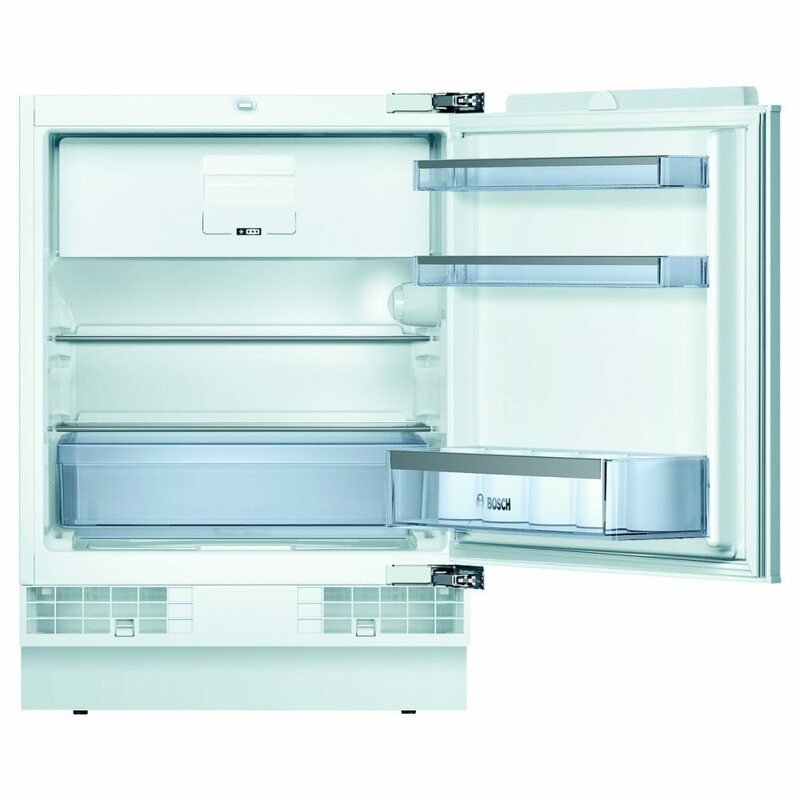 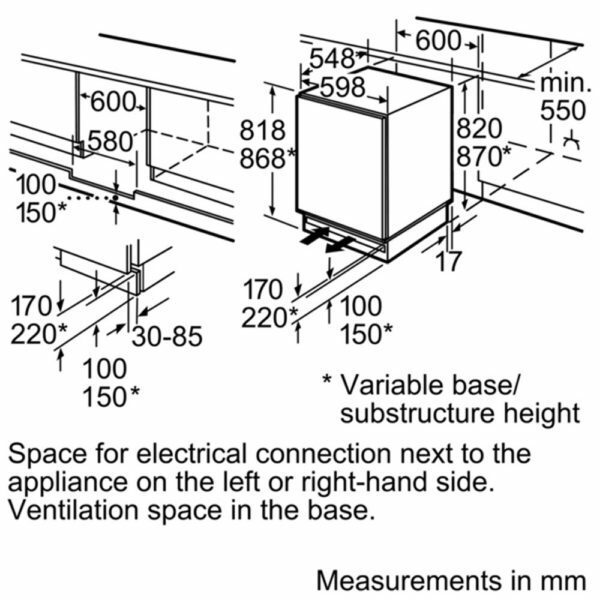 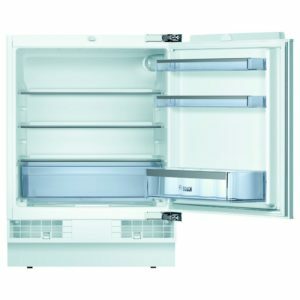 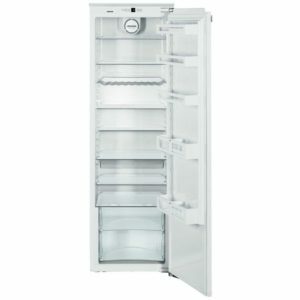 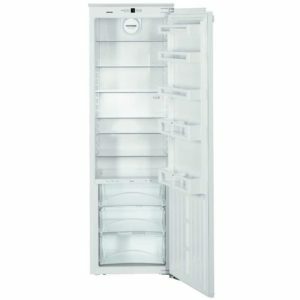 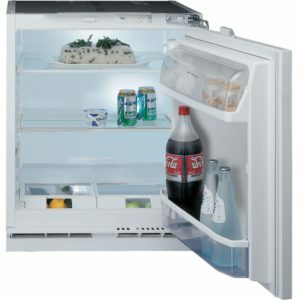 This handy built under fridge from Bosch is ideal for stocking with your essentials. 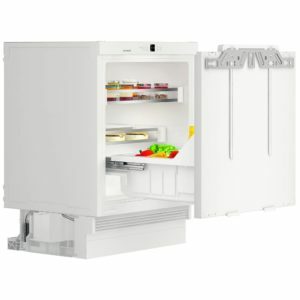 With an A++ energy rating, you can be confident that running costs will be kept low, while clever features like the Multi Box drawer draws away condensation using its rippled base, keeping your food brilliantly fresh for longer. 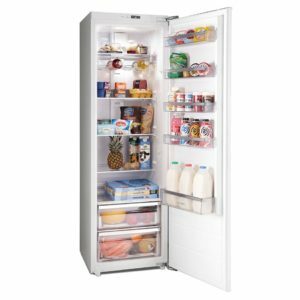 The convenient ice box is great for popping in the essential items, whether it’s the frozen vegetables to have with your meal or ice lollies for those hot summer days!